You are currently browsing the archives for the OS X category. If there are any questions/comments/improvements, please comment. First, a disclaimer: I love cURL, but there are times when you simply do not want/need to use third-party libraries. This post has nothing to do with cURL. It has everything to do with making HTTP requests with the native API’s for doing HTTP requests on Windows and OS X. If you are here, odds are that you’ve just spent the last few hours in a futile attempt to understand either the WinInet or CFNetwork documentation. In fairness, the documentation from Microsoft and Apple is decent enough … But let’s face it, you want a quick and dirty example and there are none. The following snippets are complete working examples. They are simple HTTP GET requests from start to finish. 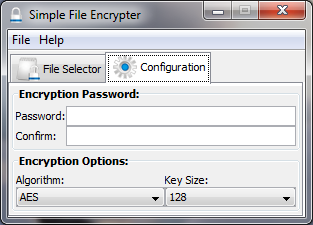 They DO NOT take into consideration proxy servers or HTTP auth. They DO NOT show you how to do an HTTP post. Once you get the basics though, it’s really not that far of a leap to get the rest. If anyone would like to dive into those subject in more detail, we certainly can. Let me know, and we can talk. Note that there’s not a lot of error handling in the code below. Just take a look at the API docs for information about what these functions return, and how to respond to errors. // to write to file, uncomment code below. * To keep things simple, this code does not use run loops, polling, or callbacks. It just blocks until the request is complete. If you’d like to see an example of such, let me know. 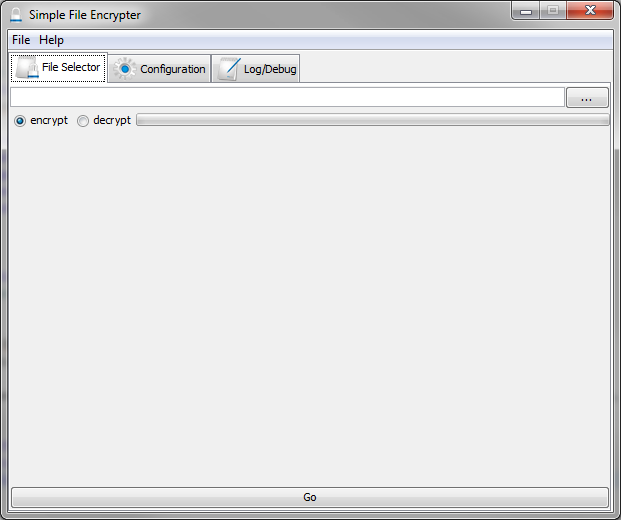 Simple File Encrypter version 0.3b is done. Tested on Windows, OS X, Linux, and Solaris.